I think most people have decided that on-line comment pages have become useless. What was supposed to be one of the great advantages of on-line news content – engaging, user-created dialogue about topical issues – has become an arena for trolls, petty partisan bickering, failed attempts at humour, and appalling grammar. For example, an article on today’s Globe and Mail site about the death of Elizabeth Edwards included the following comment: Now pretty boy John-John is free to go screw as many whores as he wants. There are some places where the comments sections are still worth reading, and perhaps the funniest examples can be found on an unlikely humour site – Amazon.com. I don’t know how long this has been going on, but some genuinely funny / creative people have been taking over the reviews section for unusual items. Here are a couple of my favourites. 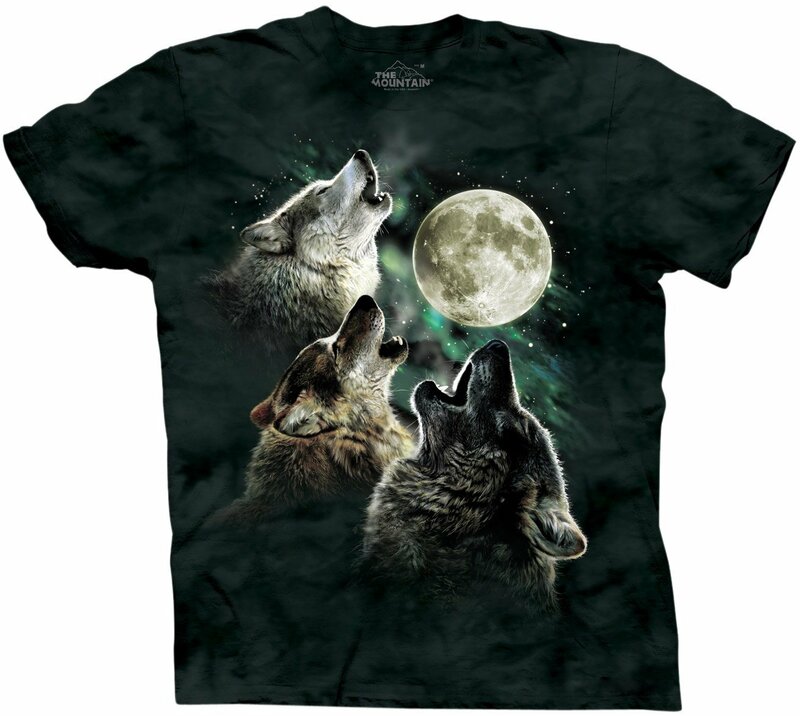 Most items don’t get 1,846 reviews, let alone howling wolf shirts. Apparently this meme was born nearly two years ago, but somehow I missed it until last week. The meme was popular enough to make this masterpiece one of the top selling apparel items of 2009. Or perhaps the reviews are all true and it really does imbue you with untold power. You can’t put a price on that kind of quality.